The best holidays are the ones that leave you feeling energised and alive. 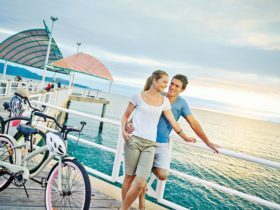 Townsville North Queensland gives you that feeling with a collection of destinations and attractions to spark everyone’s curiosity. 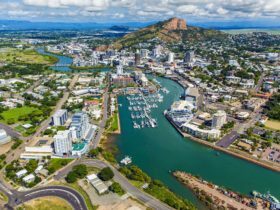 The best place to begin your exploration is Townsville city. 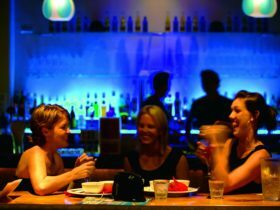 Beneath the protective presence of Castle Hill, Townsville City combines federation architecture with modern fine dining like no other Queensland city. Stroll down The Strand and look over the breathtaking Great Barrier Reef, or better understand its beauty with a visit to Reef HQ Aquarium. 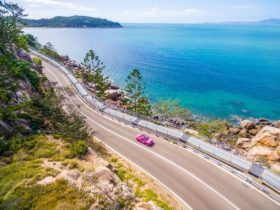 If it’s nature you like, don’t miss a walk through Northern Australia’s largest colony of wild koalas on Magnetic Island. The remarkable Forts Walk is the best vantage point for wildlife, spectacular rocky coves and historic military sites. Your history lesson continues with a short drive to iconic Charters Towers. Feel the fervour of the gold rush with a trip to The Miner’s Cottage where you might just strike it lucky when panning for gold. Or just wander the streets of this celebrated Australian town and sample billy tea and damper straight from the camp oven. A little further south is the Burdekin, the sugar capital of Australia. Sample the legendary Burdekin produce or try your hand at barramundi fishing in the Burdekin River estuaries! Or get even closer to marine life with a scuba dive on the SS Yongala shipwreck – one of the top 10 dive sites in the world. The last destinations to explore are the ancient and awe-inspiring rainforests of Townsville North Queensland. Swim in the crystal clear waterholes of Crystal Creek, stare with amazement at Wallaman Falls in the Hinchinbrook region – the largest single-drop waterfall in Australia – or play hide and seek in the world’s oldest continually living rainforest in Paluma National Park. 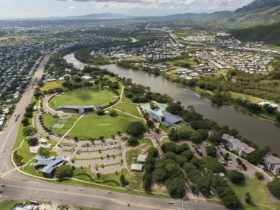 Townsville North Queensland rewards your curiosity. Wander, ramble, peer and unearth, and you’ll leave with something more precious than gold: the feeling of being alive. The Townsville area is a local government area (LGA) in Queensland. This area is home to 92 locations and/or suburbs which you can explore in more detail by selecting from the list below. 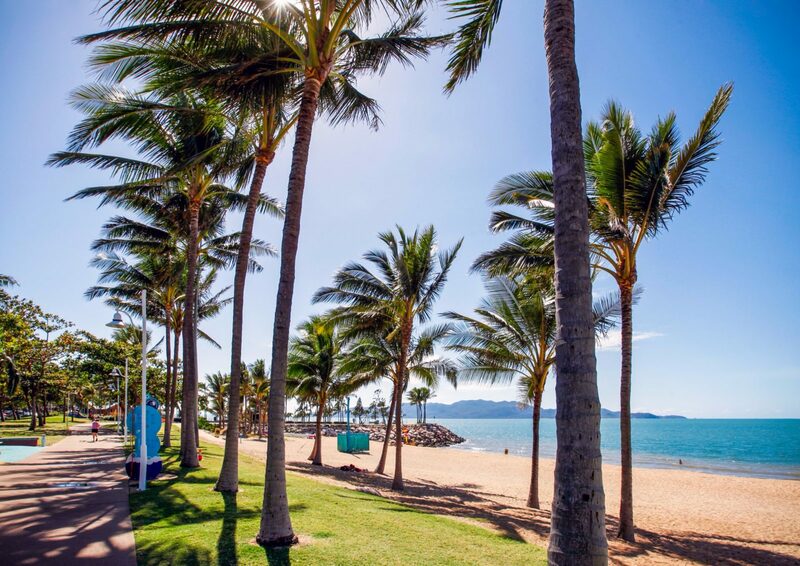 The Townsville area is located approximately 1110kms from the capital Brisbane.